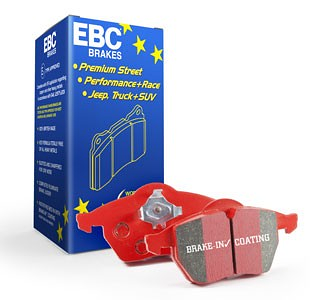 Brake pads attach to your car's brake caliper and contact your brake rotors when you apply the brakes. 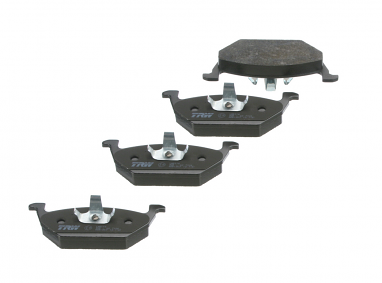 This contact is what slows your vehicle down. 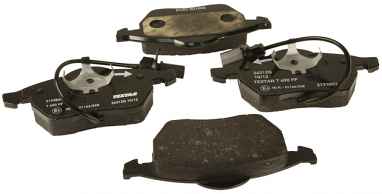 For this reason brake pads are considered a wear item. 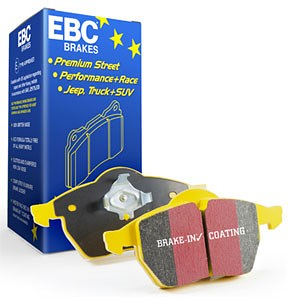 Brake pads should be checked during each oil change to ensure adequate material is left on each brake pad. 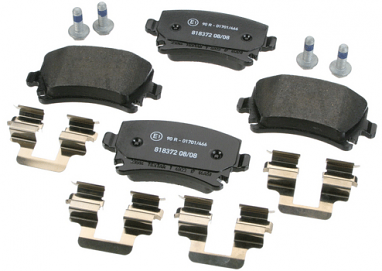 USP offers a wide range of brake pads and parts from factory replacement to full race pads for your Audi, Porsche, or Volkswagen. 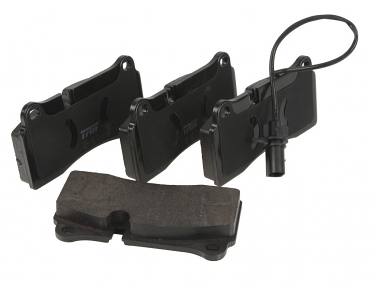 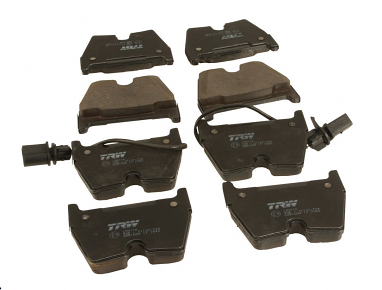 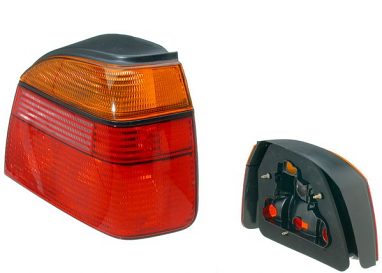 USP recommends ceramic brake pads to provide superior stopping power and minimal brake dust. 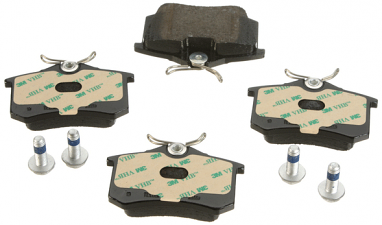 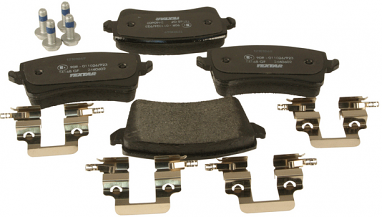 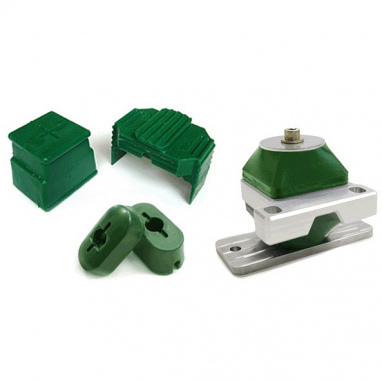 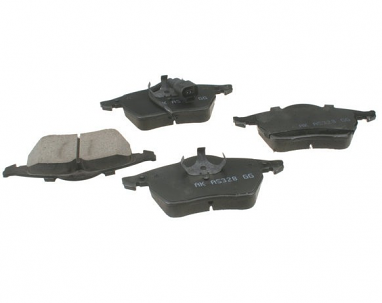 Shop brake pads from Hawk Performance, Stoptech, Brembo, Bosch, OEM, and more below.